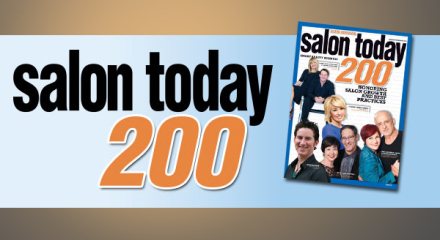 Voted BEST HAIR SALON on Long Island and a Salon Today Top 200 Salon 4 years in a row. RICHARD salon is a creative, dynamic and award-winning ARROJO Flagship Salon always searching for new talent! RICHARD salon is Long Islands first ARROJO Flagship salon. 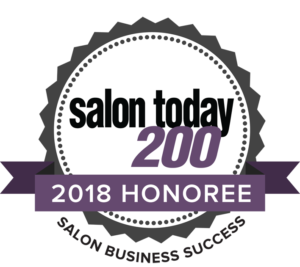 We are an exclusive Goldwell color salon with an extensive in-house ongoing education/training program, great location in the heart of town, Best of Long Island, Salon Today Top 200 award-winning reputation, plenty of parking, diverse clientele, and friendly stylists and management. We pride ourselves on having loyal customers and great service. We are a professional, extensively trained, non-departmentalized hair salon that allows people to flourish and grow both professionally and personally. What We Offer: An environment that encourages you to continually evolve as a unique artist (and human being) through creativity, inspiration and continuing education. You must be willing to participate in product knowledge classes, support us at education events, have ongoing continuous education nationally, locally and to learn advanced cutting methods offered through ARROJO Education in New York City.